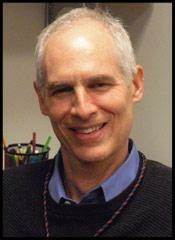 The IEPA Board seeks nominations from IEPA members for this new award established in memory of Dr. Larry Seidman, an internationally leading clinical scientist in the field of mental health research and the early intervention paradigm. He was not only dedicated to discovery and the implementation of new knowledge, but also had a rare gift for mentorship of colleagues at all stages of seniority and transcending professional boundaries. Larry enhanced the careers of many people working in the early intervention field before his untimely death in 2017. Registration is available to anybody with an interest in Early Intervention in Mental Health. Attendees must have an IEPA Conference Account in order to register for the conference. Conference accounts are NOT linked to your membership number. or create a new conference account here. IEPA Members save up to 50% off the cost of registration when you book hotel accommodations through the IEPA website! Hotel reservations MUST BE BOOKED through the IEPA website to be included in the IEPA Room Block and be eligible for registration discounts. Rooms booked at the Westin Copley Place through third party booking sites (such as booking.com, hotels.com, etc.) are not included in the IEPA Room Block, and therefore are not eligible for hotel discounts. 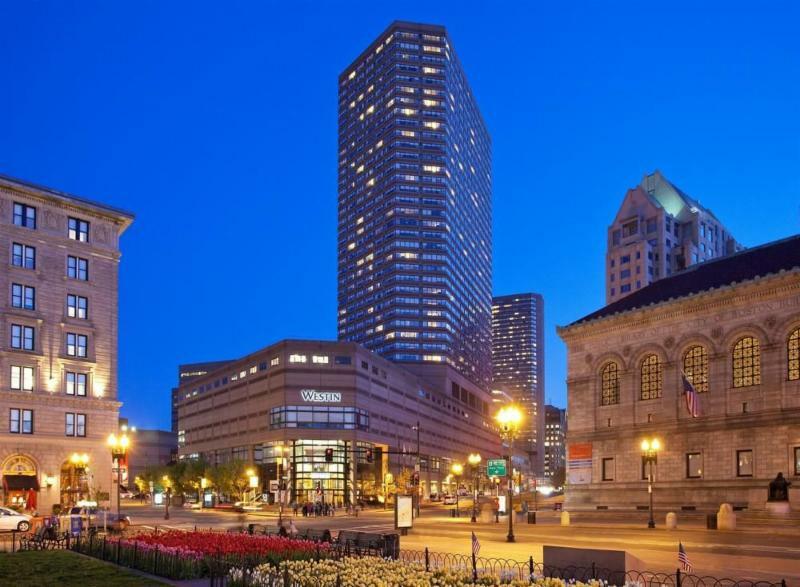 In addition, IEPA has negotiated a discounted hotel rate for conference attendees at the Westin Copley Place in Boston, MA. The hotel, ideally located in the Back Bay, puts you minutes from shopping, entertainment, restaurants, and plenty of things to do in Boston. Click here to check availability and book a room.